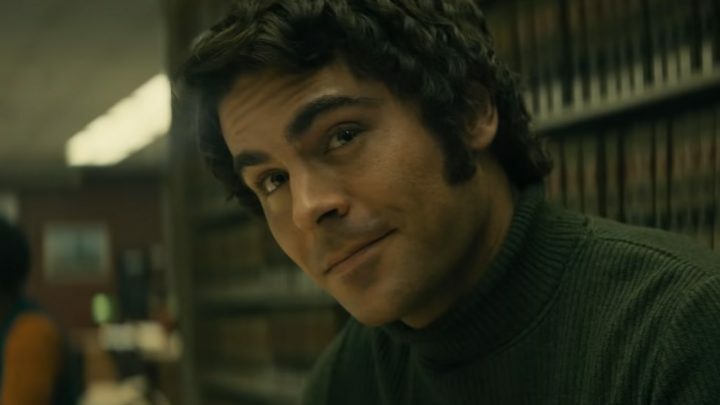 Netflix has acquired U.S. and some international rights to the Ted Bundy serial killer biopic Extremely Wicked, Shockingly Evil and Vile. Directed by Joe Berlinger (Conversations with a Killer: The Ted Bundy Tapes), the film stars Zac Efron, Lily Collins, John Malkovich, Kaya Scodelario, Jim Parsons, Angela Sarafyan and Jeffrey Donovan. “Extremely Wicked” was produced by Nicolas Chartier, Michael Costigan, Ara Keshishian and Michael Simkin. Executive producers included Jason Barrett, Berlinger, Jonathan Deckter and Michael Werwie.